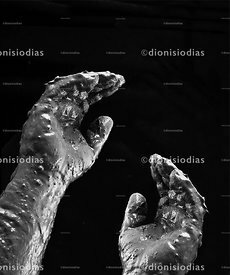 Stock Photos | Dionisio Dias | Muddy hands. 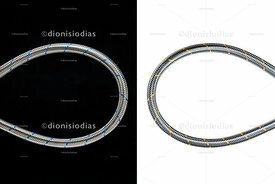 Image with rights reserved. Muddy hands.